“I think we’re doing the best in a bad situation, is the best way I can put it,” said Bruce Beemer, first deputy attorney general. Cases stand to be prolonged. It’s not clear who should sign off on the state’s next bond. And top lawyers of Pennsylvania’s Office of Attorney General aren’t sure who has ultimate control over hiring and firing decisions. 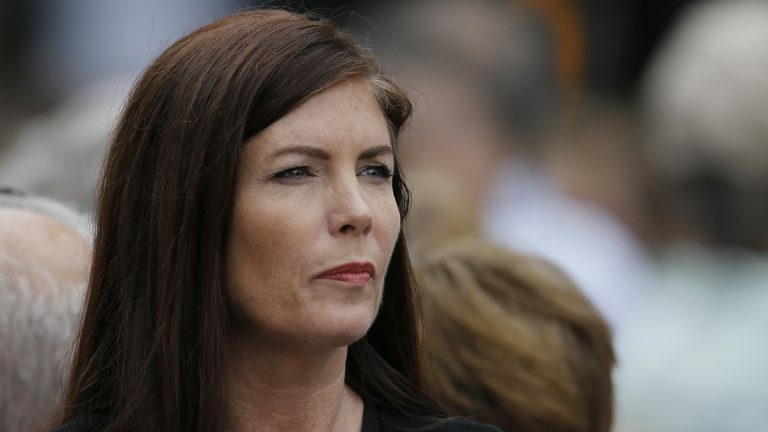 Top deputies of the agency said Wednesday they’re executing the duties of their boss Kathleen Kane while her law license is suspended, but they’re “extremely concerned” about the problems cropping up now that they’ve entered the unprecedented situation of working under an elected attorney general who isn’t allowed to practice law. 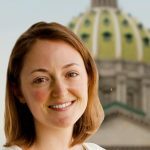 Beemer and three other top lawyers in the OAG testified before the special state Senate committee considering whether to remove Kane in light of her suspended law license. The panel expects to finish its work with a report by Thanksgiving. Committee Chairman Sen. John Gordner, R-Columbia, said the panel won’t hold any more public hearings.